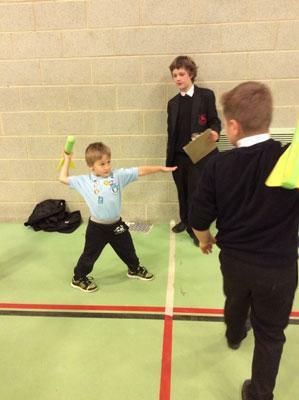 On Tuesday 8th November, Class 1 took part in the Basic Moves festival at Appleby Grammar School. This was organised by Eden Valley Sports Partnership who had young leaders helping them from the grammar school. 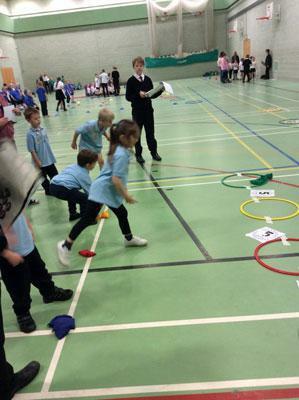 There were six other schools taking part in the various throwing, running and jumping events. The class were very proud of all of their stickers which were given to them at each activity station. 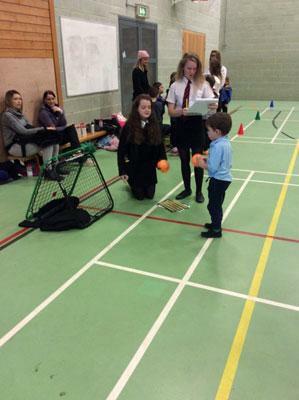 It was lovely to see some past pupils helping out at the event.